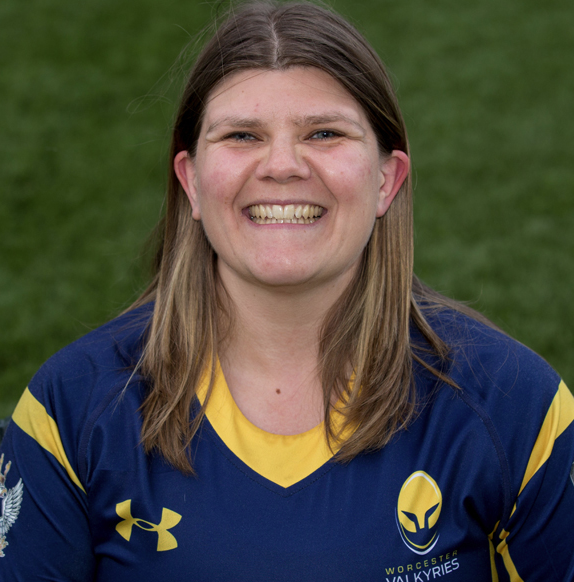 We are happy to announce Malvern Active is sponsoring Worcester Valkyries player, Emma Fosh! 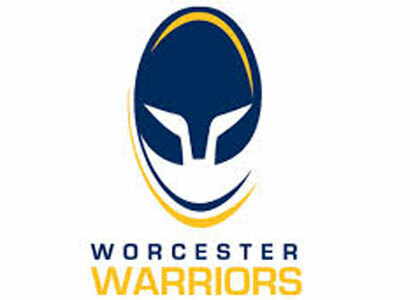 Worcester Warriors return to Malvern Active! 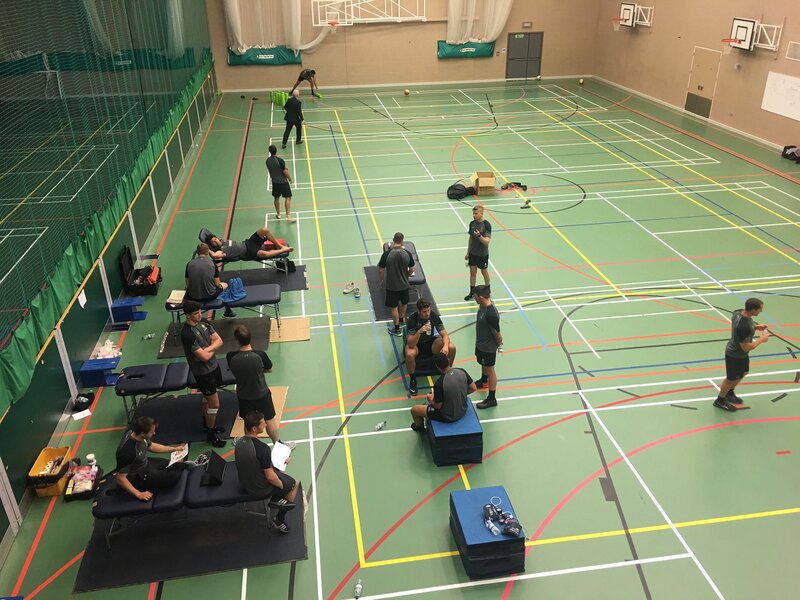 On Friday 14th July we welcomed back the Worcester Warriors to Malvern Active. 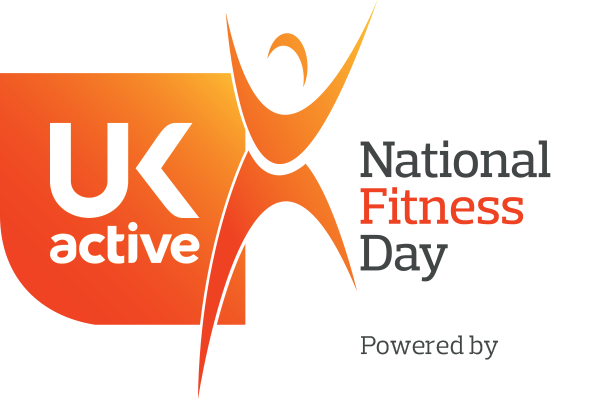 Our weight management practitioner, Caroline Chew explains what diabetes is and how exercise can help minimise the complications associated with the condition. 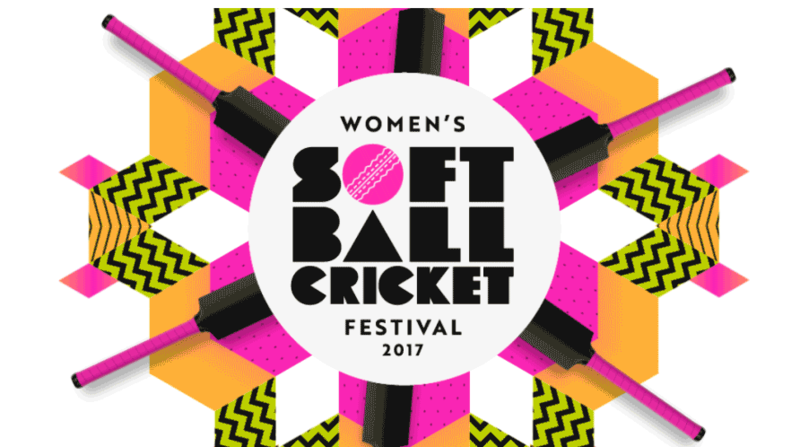 Women’s SoftBall Festivals coming to Pershore Cricket Club on Sunday 18 June. 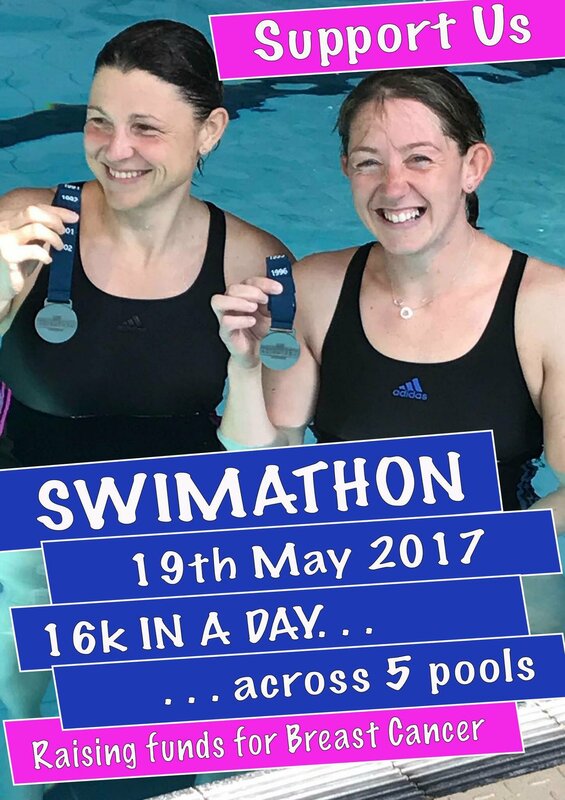 Enter now for free! 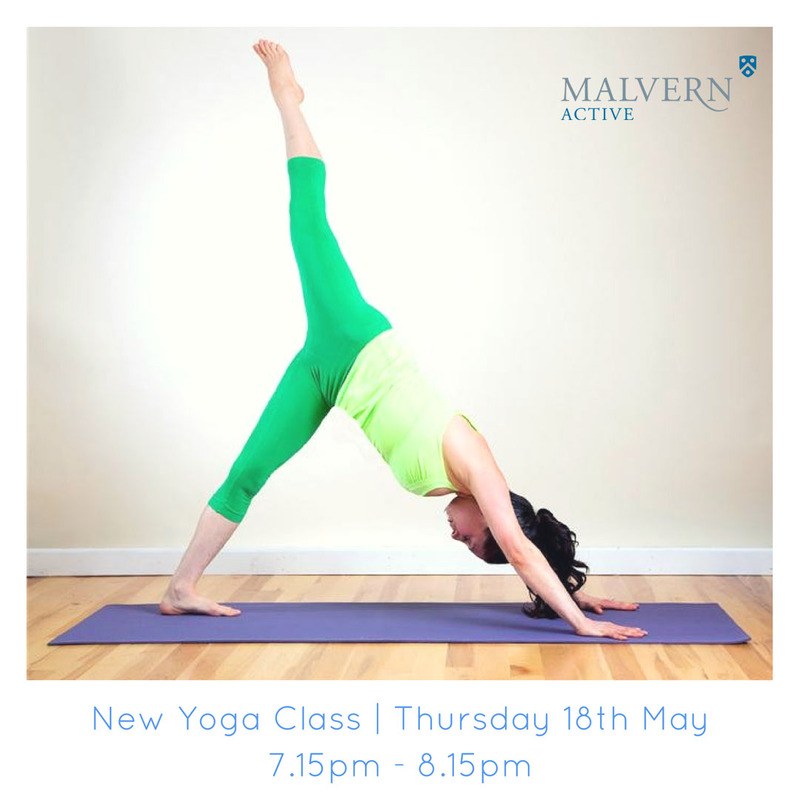 We're delighted to add a new Yoga class to the regular Malvern Active timetable. 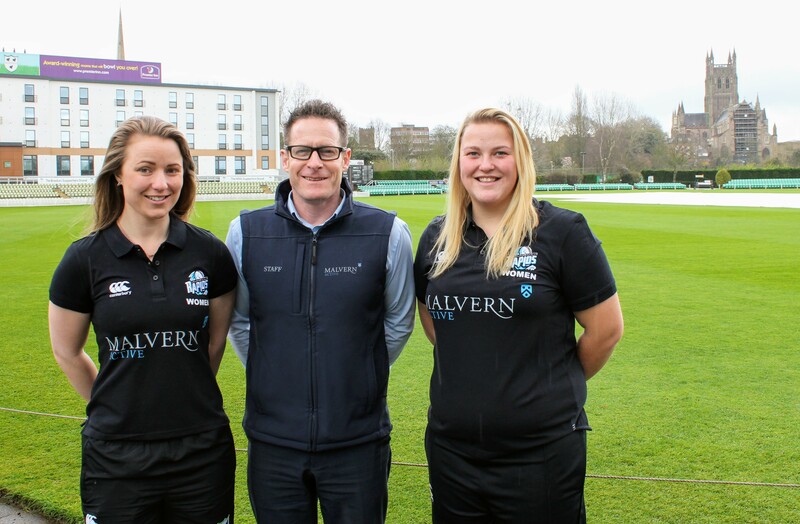 We’re delighted to announce that Malvern Active is supporting the Worcestershire Women’s Rapids cricket team this season. 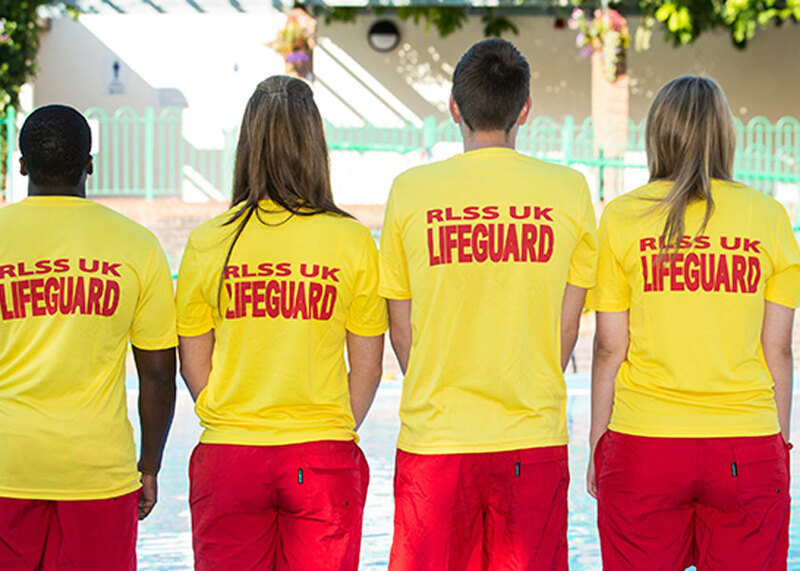 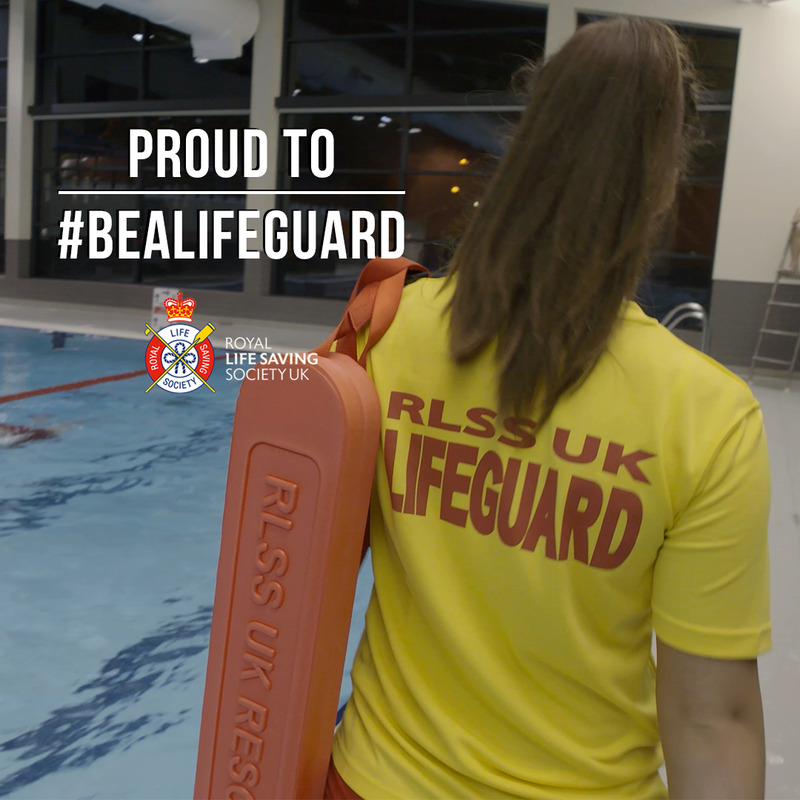 Super Camps is running fantastic courses at Malvern College during the Easter and Summer holidays.